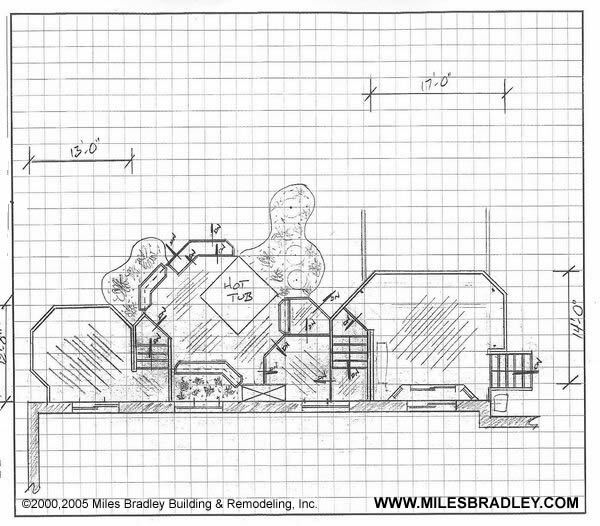 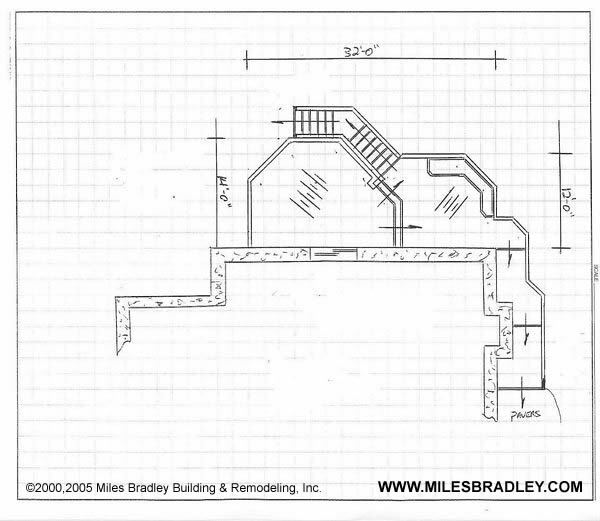 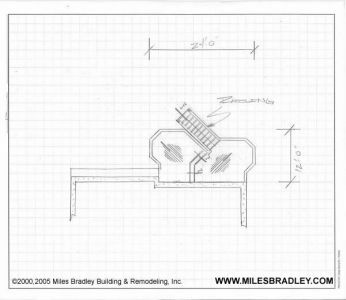 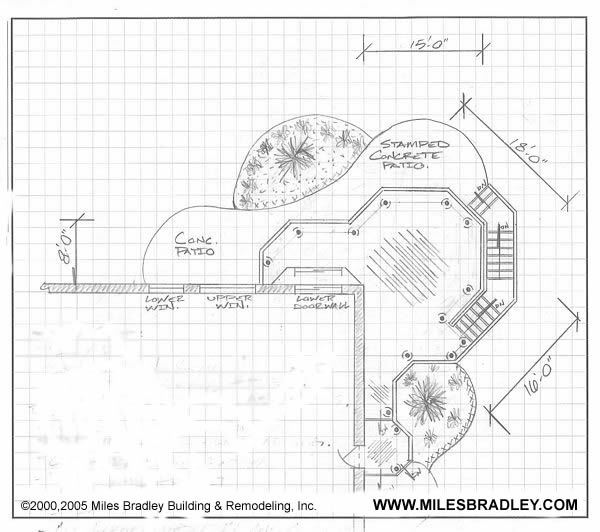 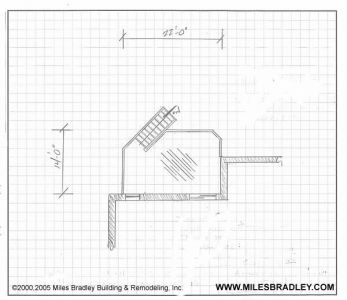 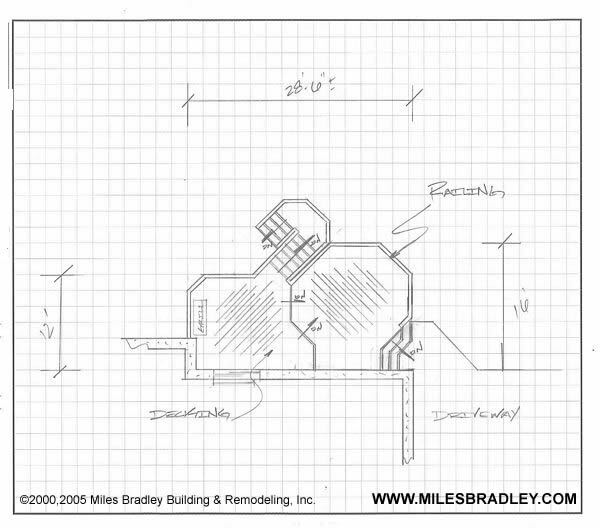 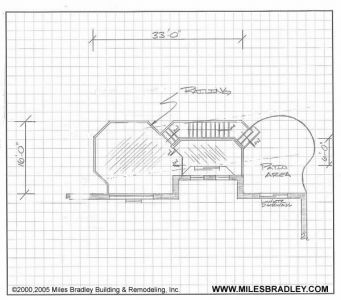 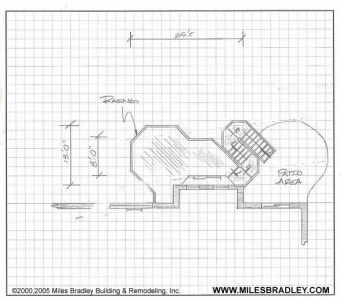 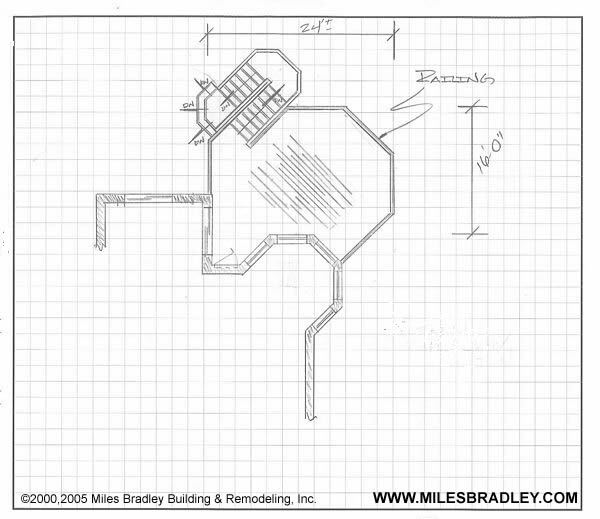 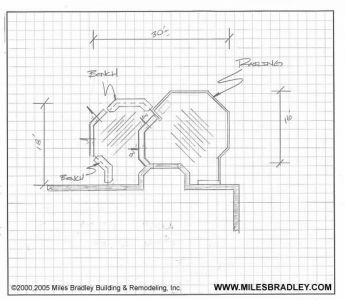 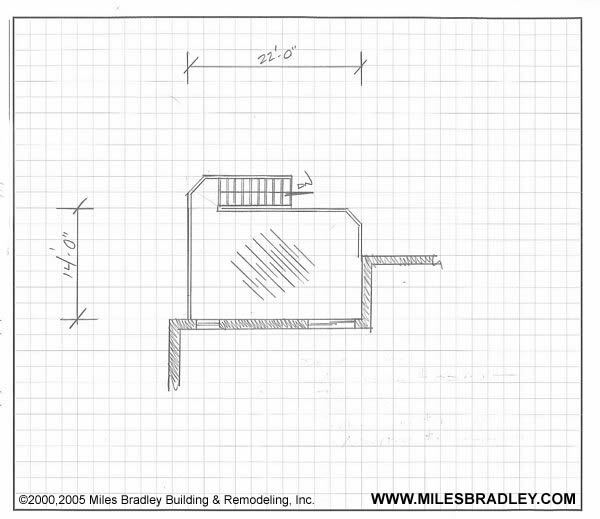 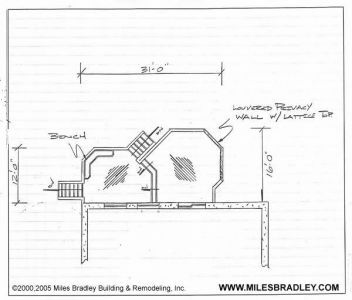 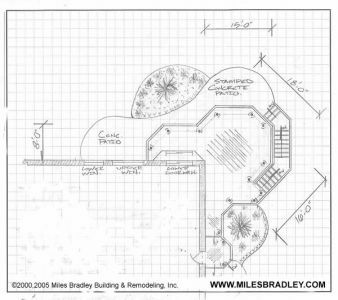 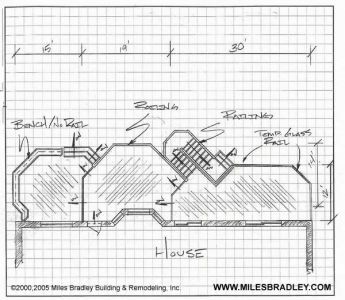 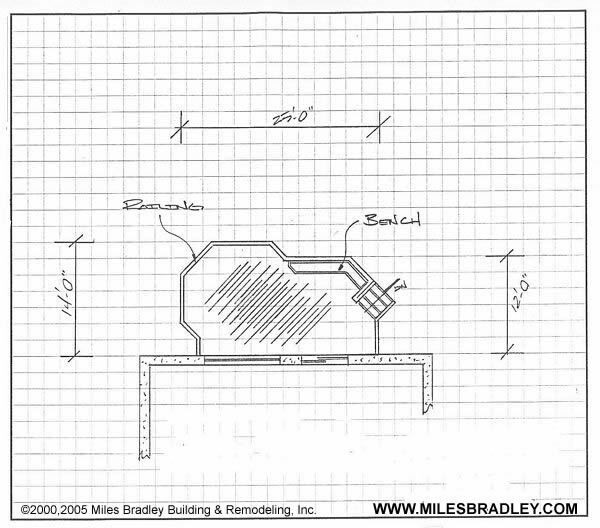 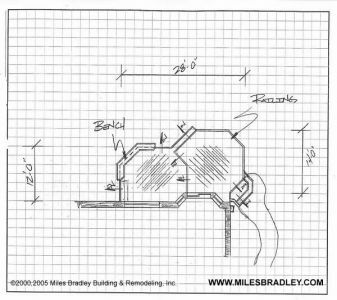 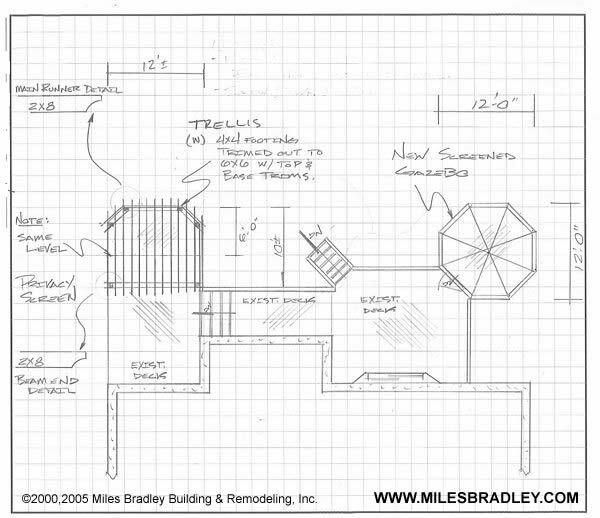 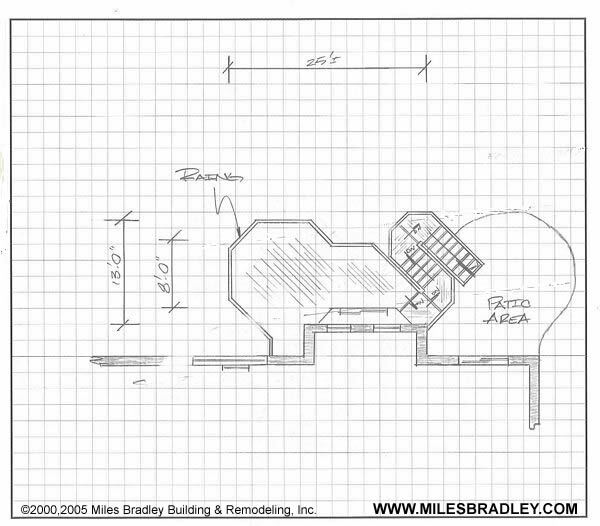 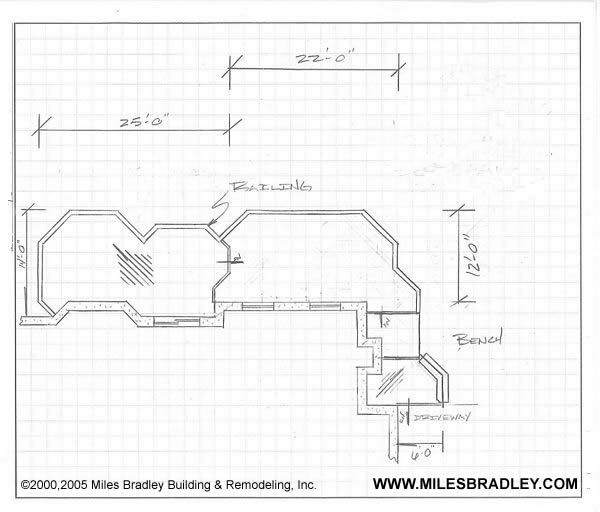 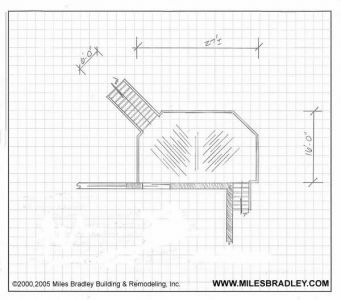 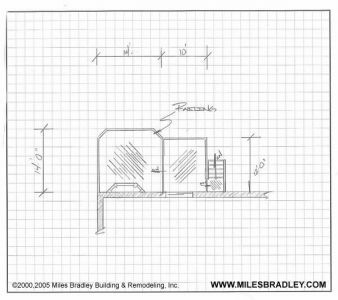 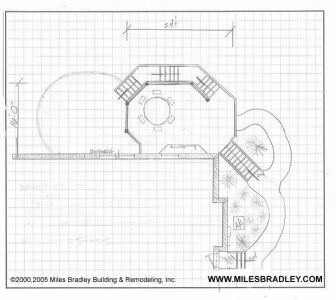 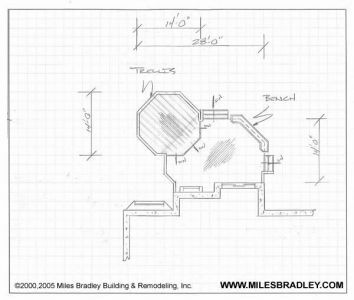 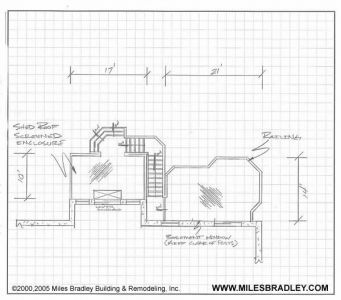 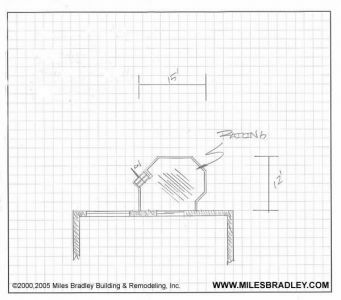 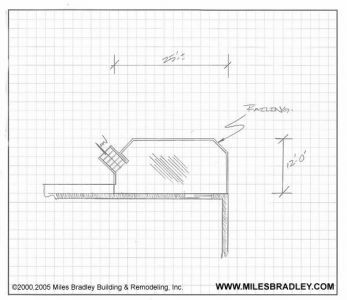 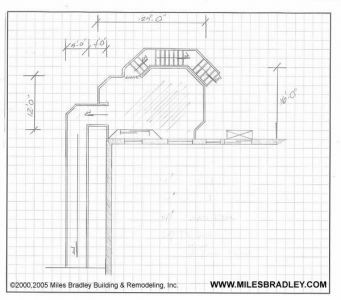 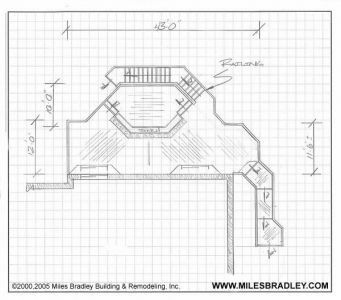 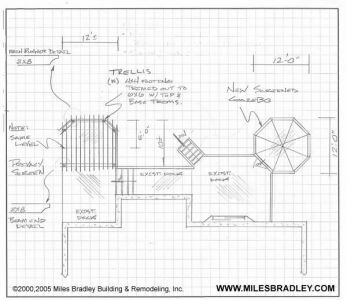 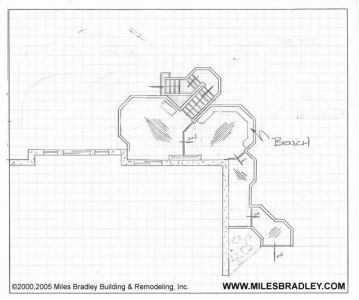 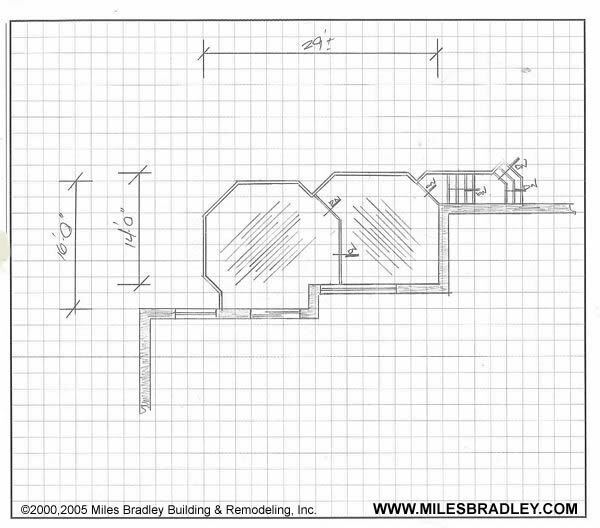 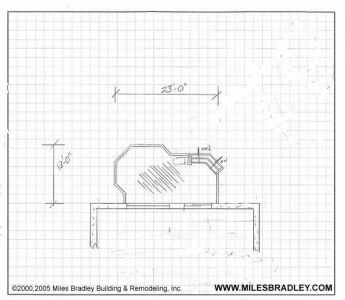 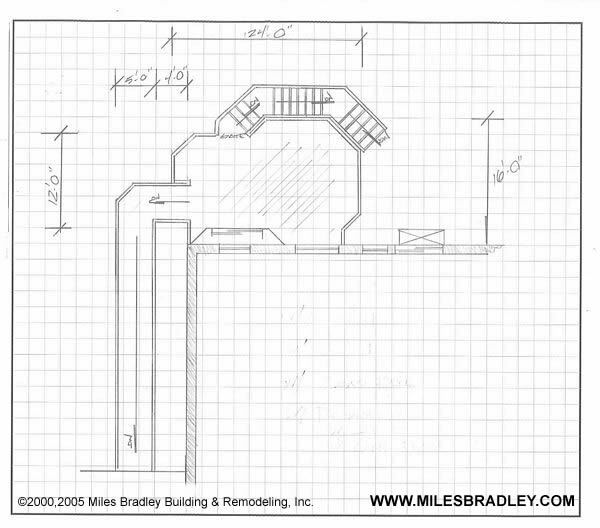 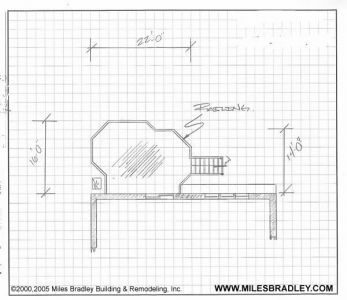 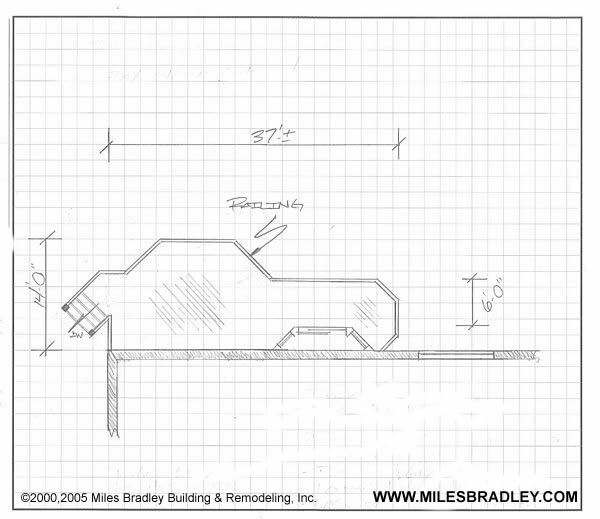 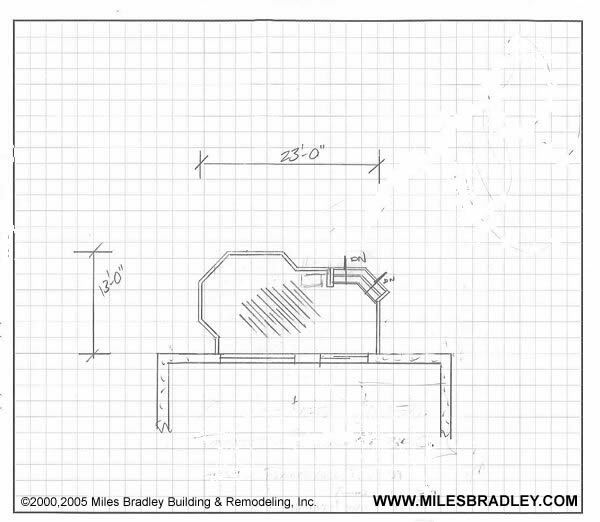 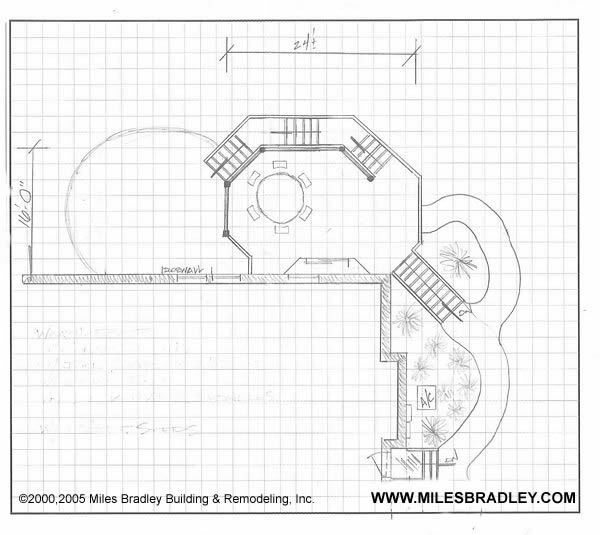 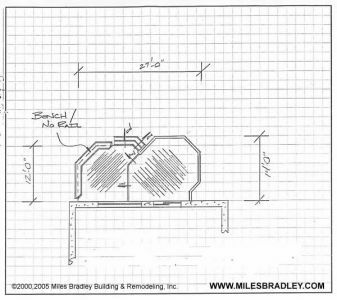 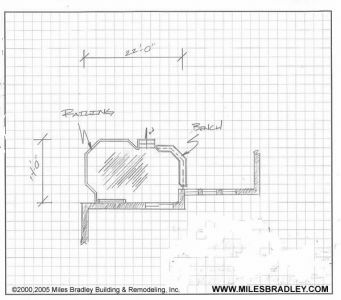 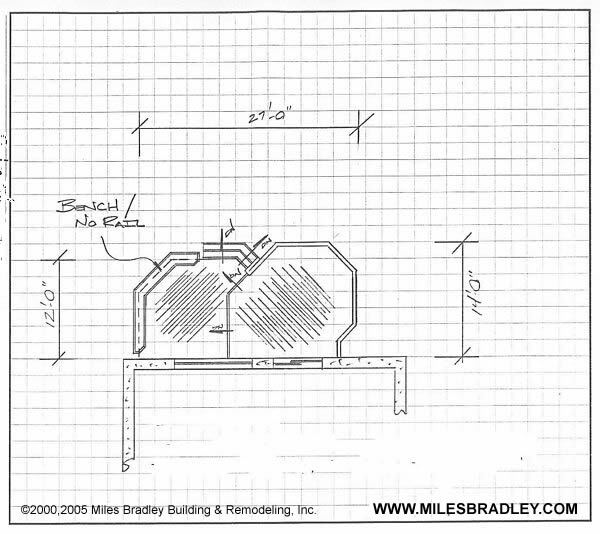 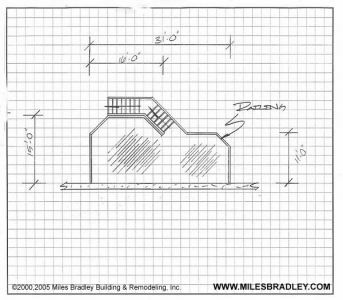 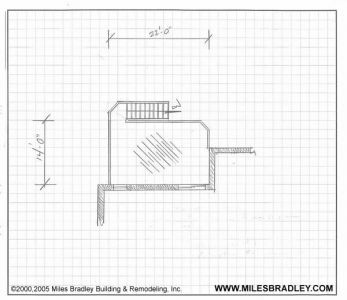 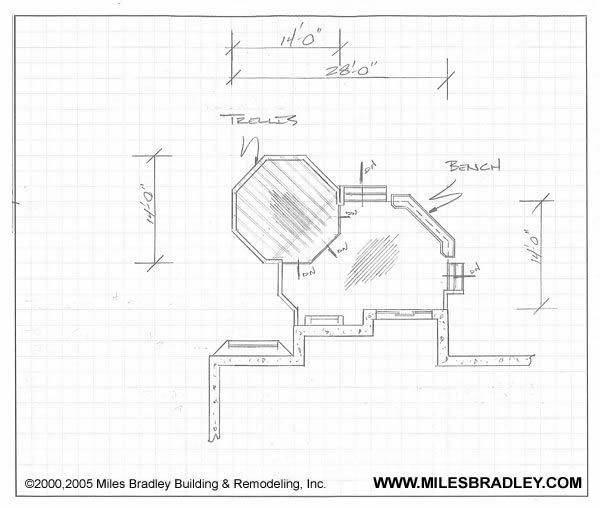 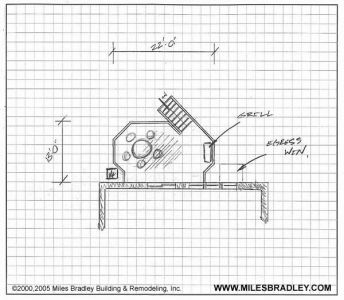 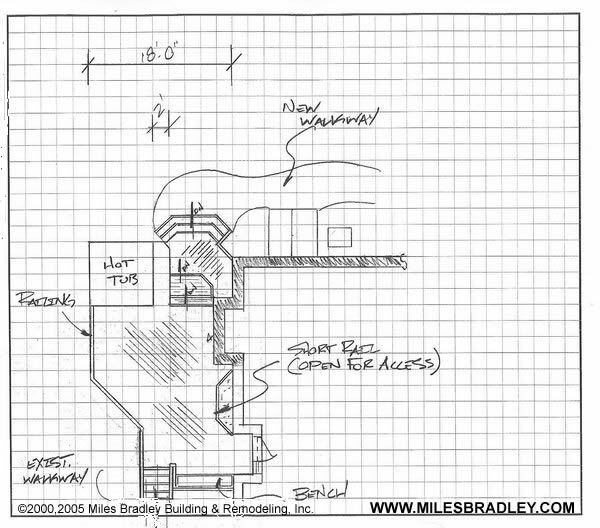 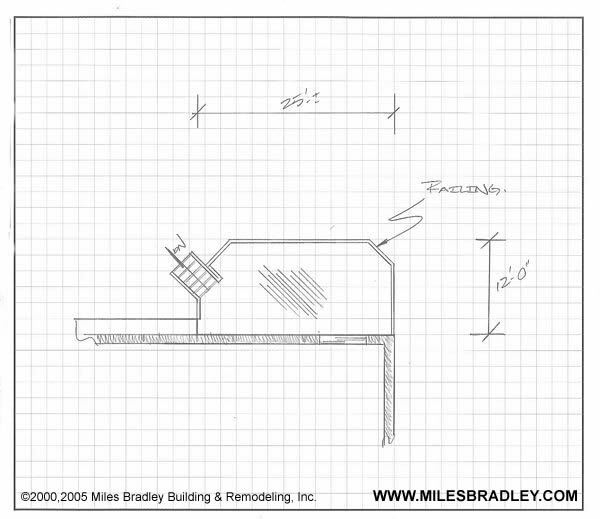 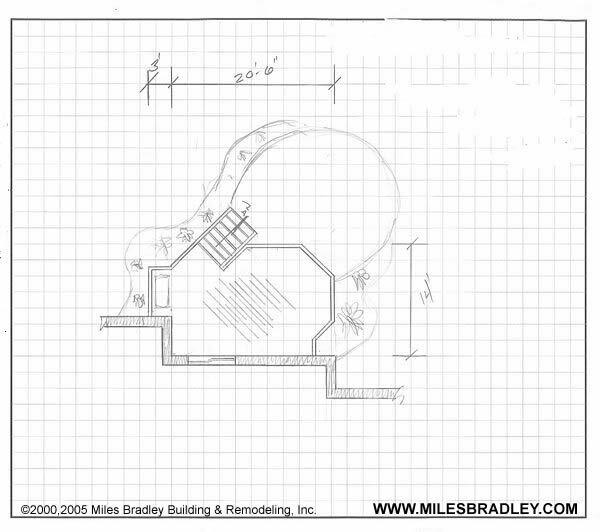 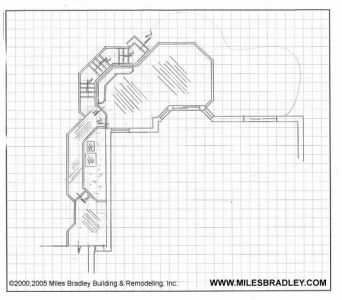 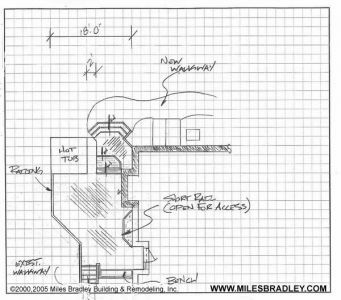 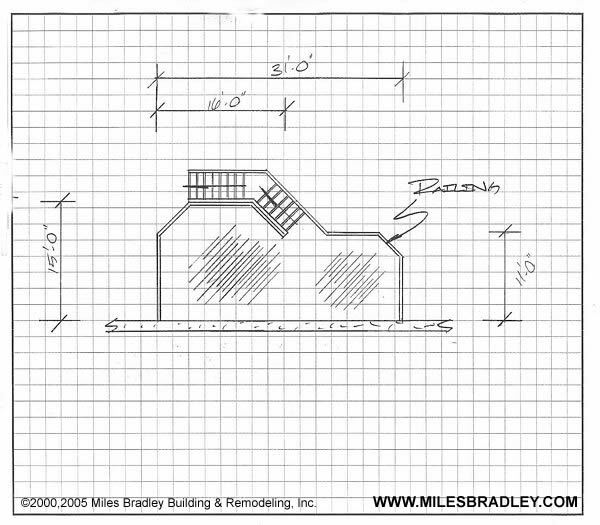 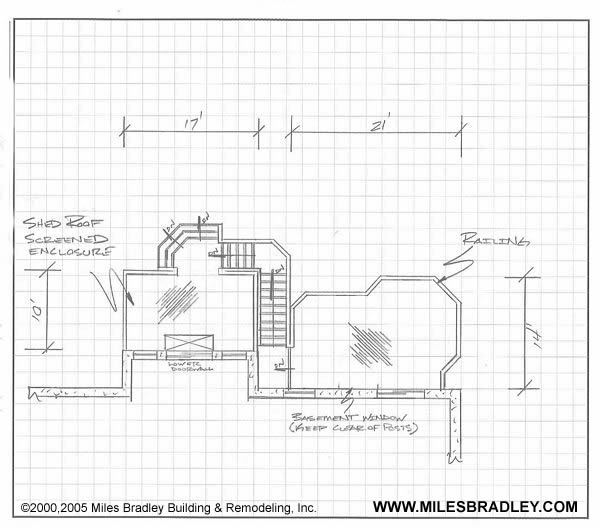 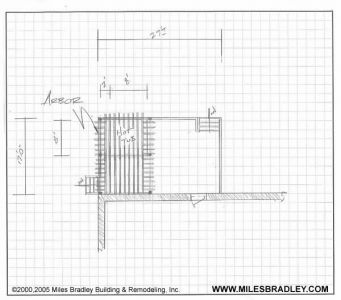 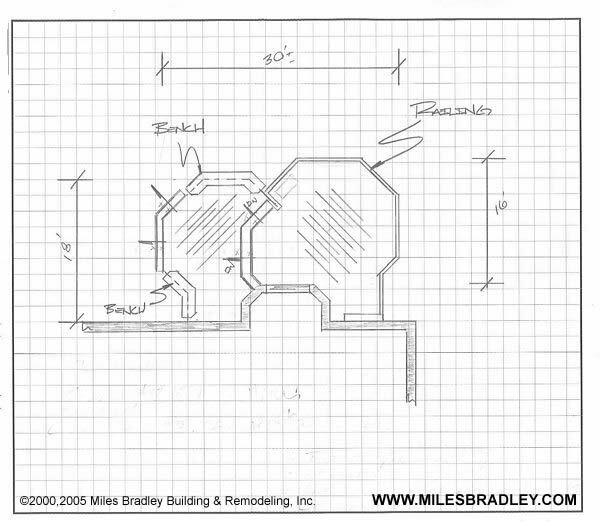 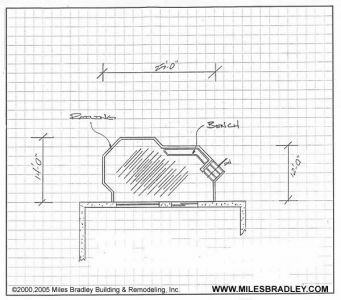 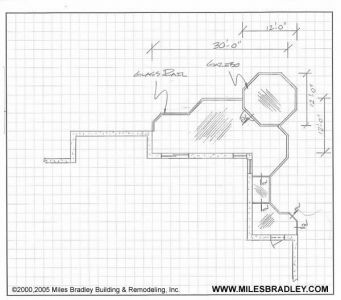 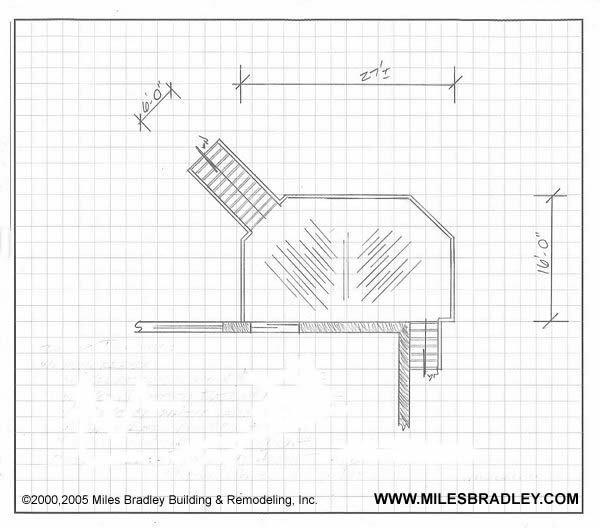 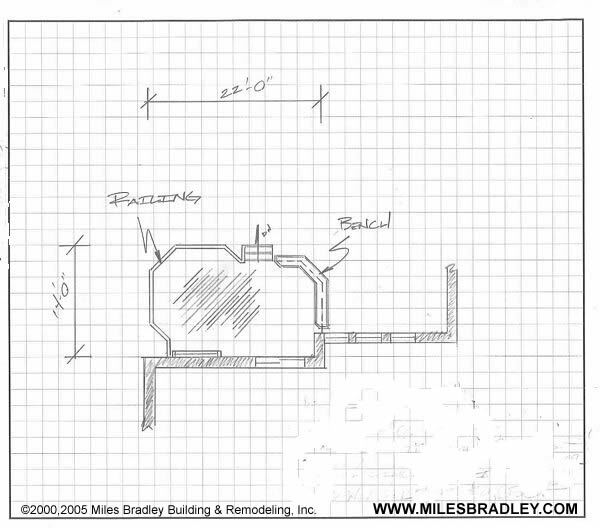 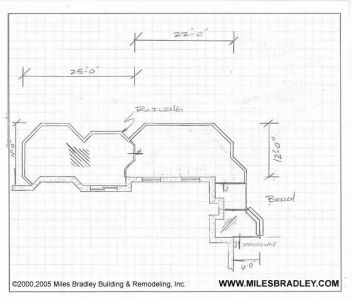 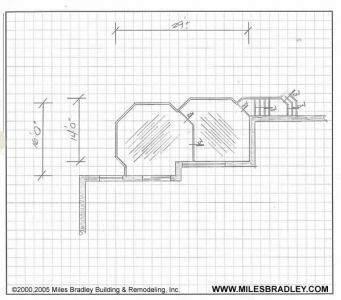 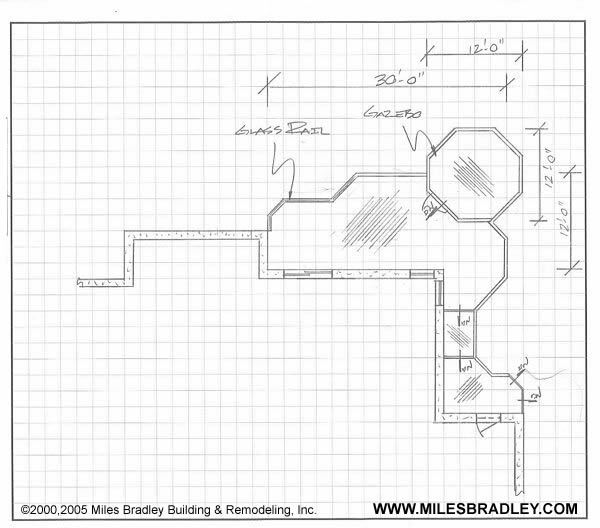 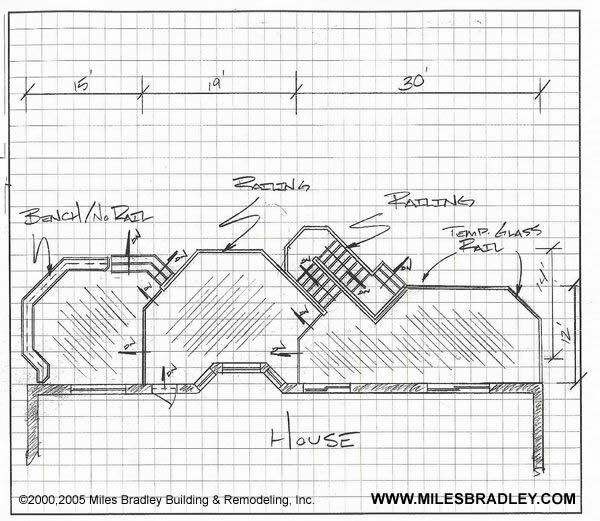 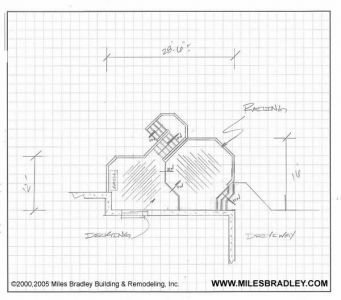 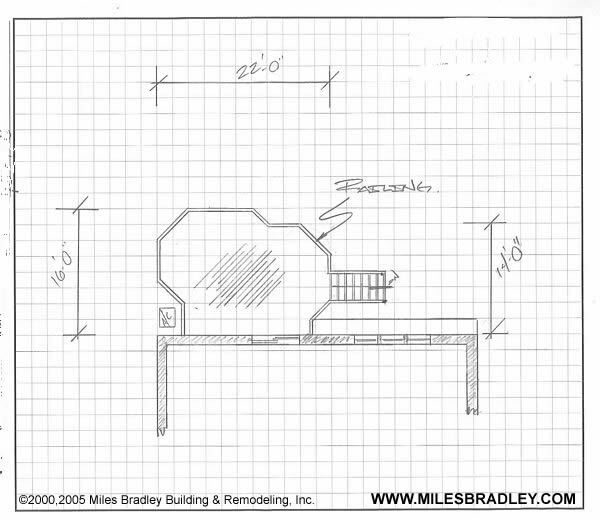 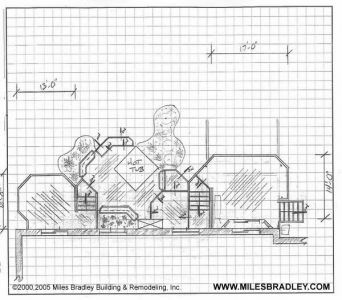 Miles Bradley can custom build any deck to fit your needs. We can design any type of deck of your dreams. 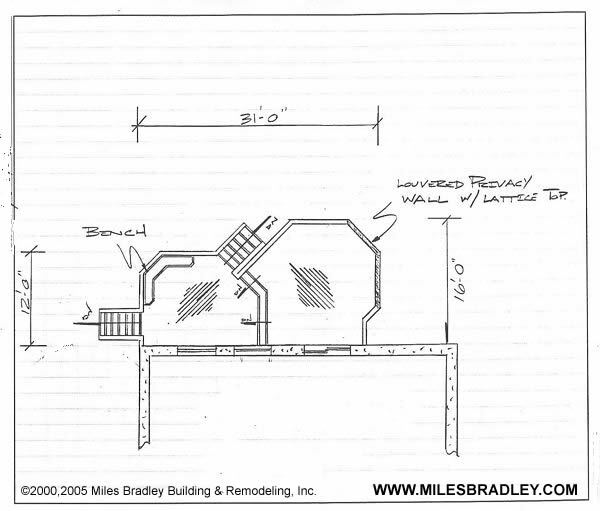 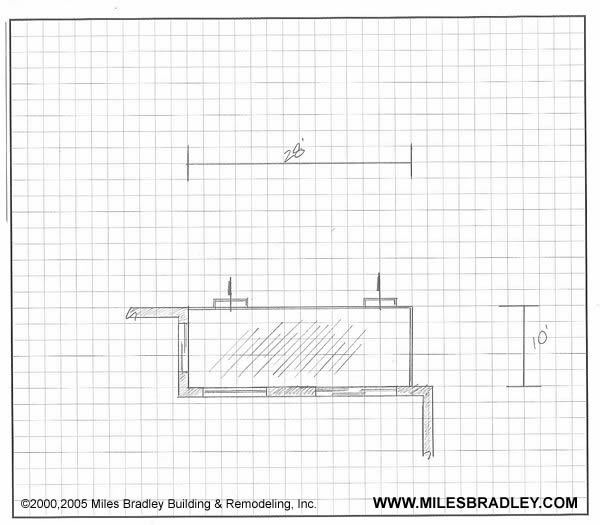 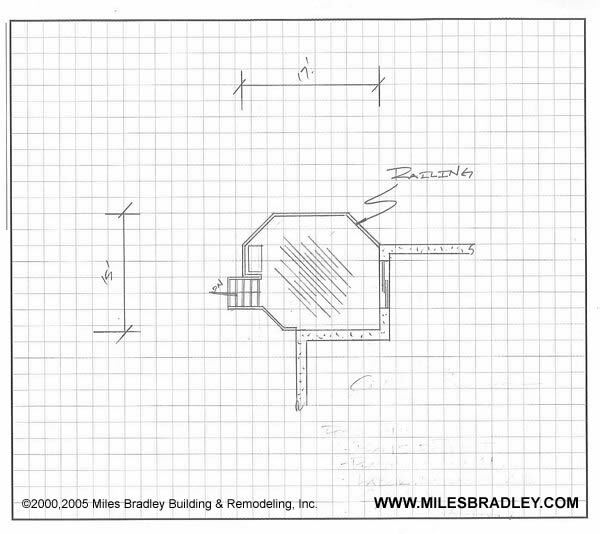 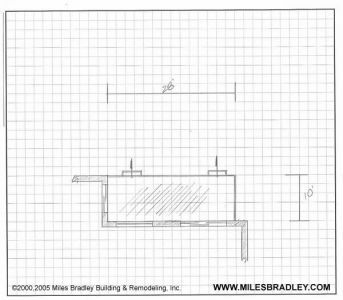 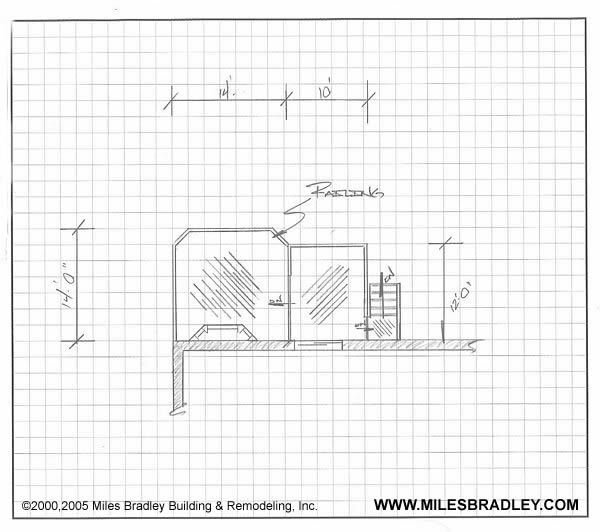 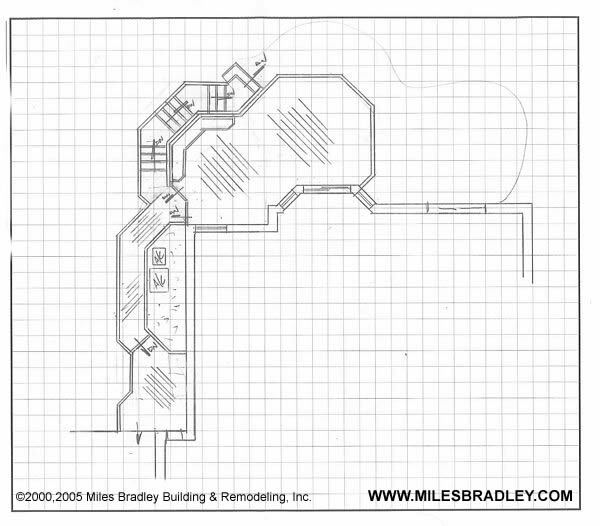 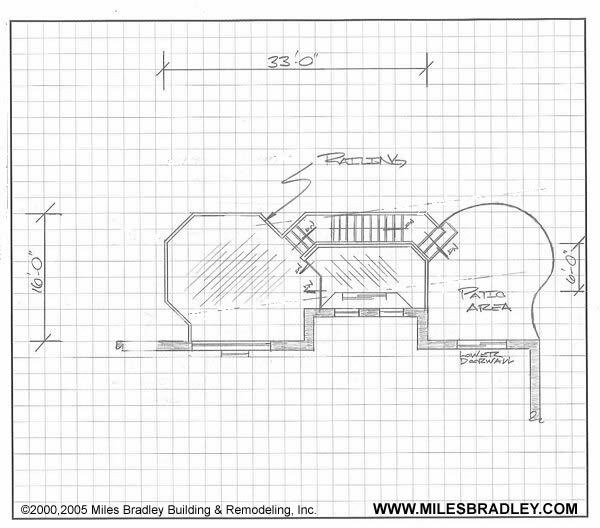 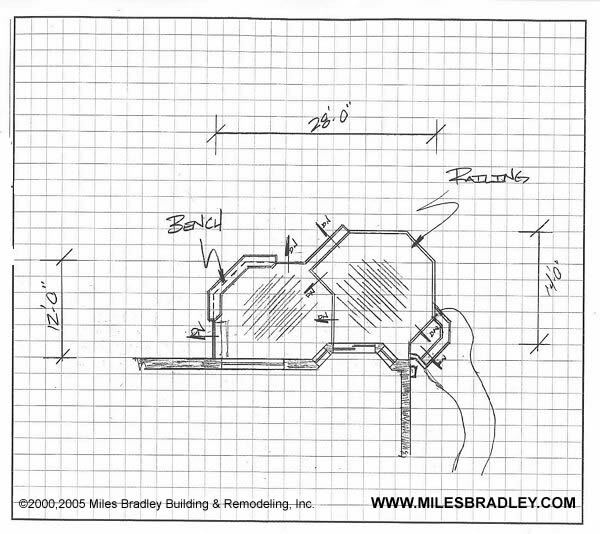 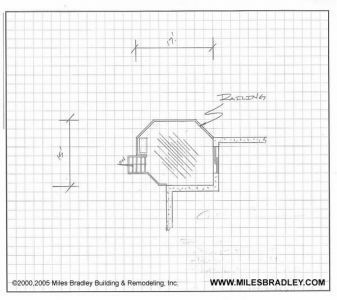 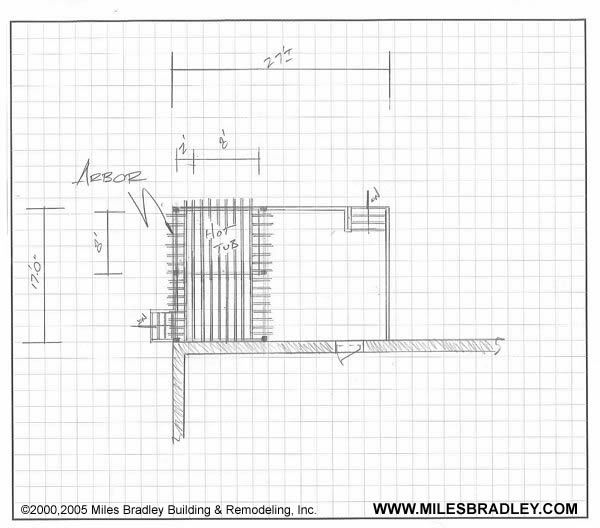 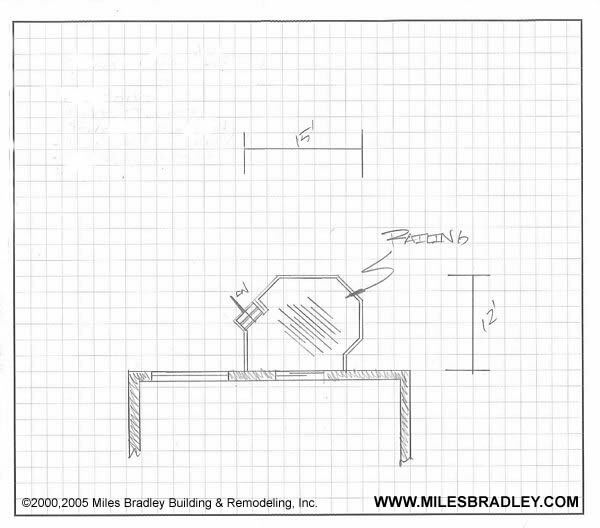 Take the time to look over some of our previous custom deck plans. 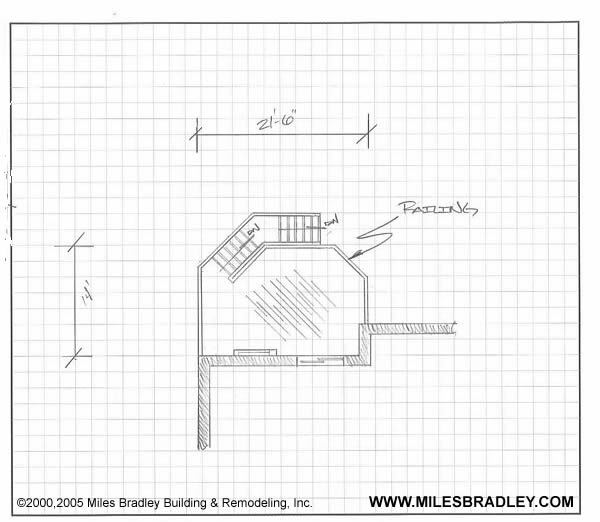 In addition, contact us today for a quote on new custom deck for your home.